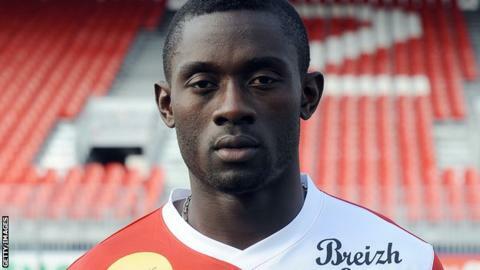 Cameroon-born defender Junior N'Tame has left Wrexham because of a lack of first team opportunities. N'Tame signed a six-month contract in August following a successful trial with the Conference Premier club during pre-season. But the 28-year-old featured in only seven league games for Wrexham and last played in the defeat at Aldershot in September. He is now a free agent after opting to leave last season's FA Trophy winners.